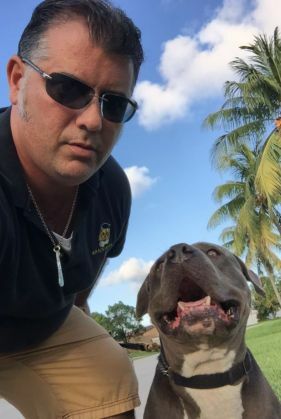 Evaluate your pup in Florida, with Service Dog Trainers that are certified and experienced with many different breeds. 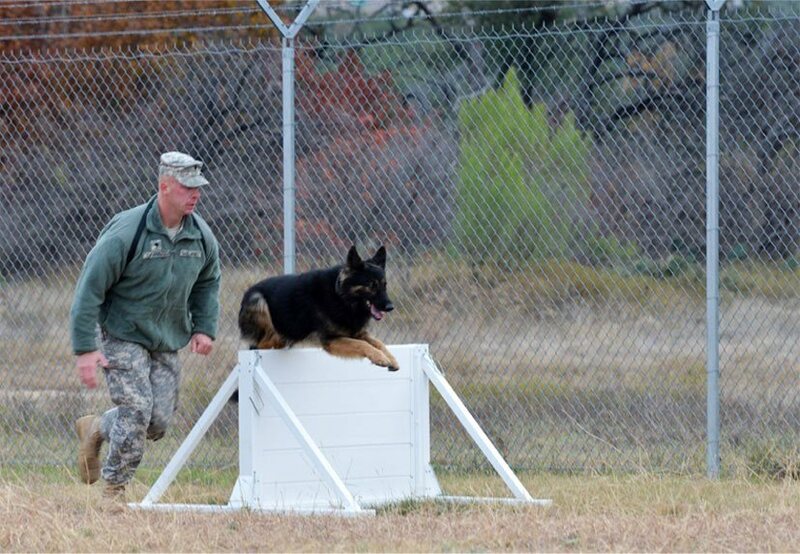 Your dog may be the perfect companion, but they may not have what it takes to do work and perform tasks as a bona fide service dog. 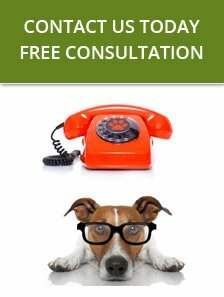 We can evaluate their temperament and natural instinct to protect when you call today for a FREE consultation with K9 ADVISORS. Living alone with an impairment, disability, or condition can be difficult without help from a service animal who can help turn lights on and off, retrieve important items, open doors, or deliver tactile intervention during an episode relating to PTSD or autism. Call today to schedule a visit from our Florida service dog trainers to find out more about how we train a dog to meet your needs. In times of imminent danger or during a medical emergency, our Florida service dog trainers can ensure your dog will respond appropriately. Since 1977, K9 ADVISORS Dog Training has relied on positive reinforcement to achieve results, only using our hands to praise your pooch for their positive progress. Get in touch to learn more about our private lessons for service dogs at your home. One will be hard pressed to find, in Florida, Service Dog trainers as reliable and as skilled as the trainers we provide to dog owners.